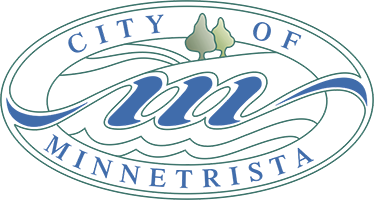 About 70% of Minnesotans use groundwater as their source of drinking water, and careful well management is important to the sustainability of this shared resource. The responsible use of groundwater will ensure its quantity and quality for future generations. Proper management of active wells helps prevent damage to the well and reduces the possibility of water contamination. 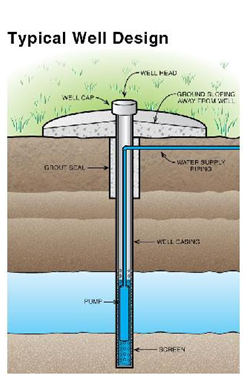 Check for cracks in the casing of your well. If damage is detected, find a licensed well contractor here. Test your water regularly for coliform bacteria and nitrates. For more information on which compounds to test for and how to find a testing facility, click here. Do not use household chemicals or hazardous materials within 100 feet from your well. Do not construct buildings or site potential contaminant sources within the MDH required setbacks.